Date: 30th Mar. 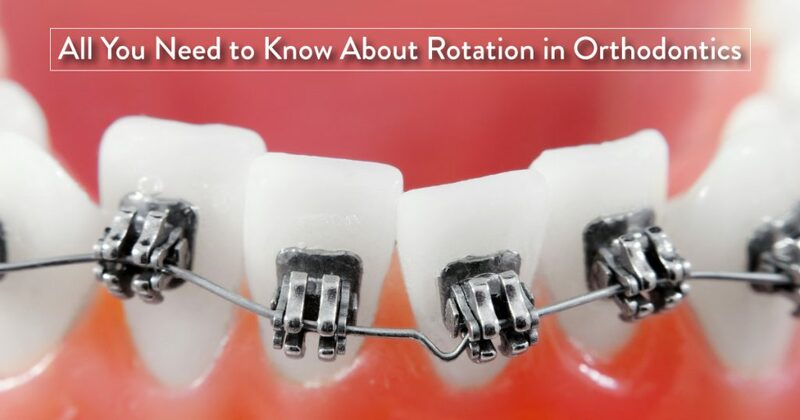 2018 In orthodontic practice, one common complaint that the dentist faces is correction of rotated teeth. After the correction of the rotation is complete and the teeth are in alignment, it is imperative that this derotation . Date: 5th Mar. 2018 In day-to-day dental practice there are many patients who have bite problems. Some have a constant soreness in the temporomandibular joint area while some others complain of restorations or prosthetic options that continuously fail. Trying . Date: 1st Mar. 2018 As with the rest of your body, your mouth changes with age. Your teeth may become less sensitive to cavity-associated pain and other oral problems, early detection can become an improbability. As a result, many .